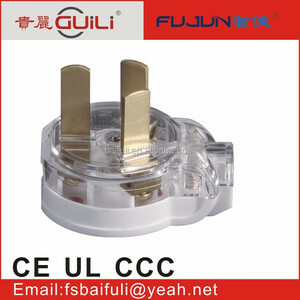 3 YRS Foshan City Shunde District Baifuli Industrial Co., Ltd.
9 YRS Zhejiang Wangbang Electrical Appliances Co., Ltd.
1 YRS Beiyan Trade (Shanghai) Co., Ltd.
2 YRS Zhejiang Suoben Electric Co., Ltd.
2 YRS Zhejiang Yueqing Xiongda Electronic., Ltd.
1 YRS Zhejiang Tengxin Electronic Technology Co., Ltd.
Alibaba.com offers 1,396 folding electric plug products. 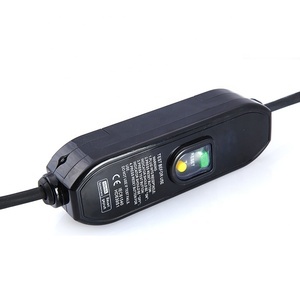 About 60% of these are charger, 1% are power cords & extension cords. 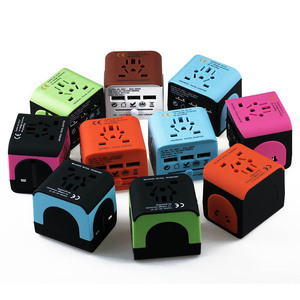 A wide variety of folding electric plug options are available to you, such as free samples, paid samples. 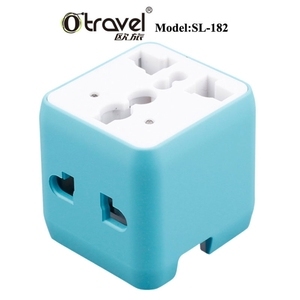 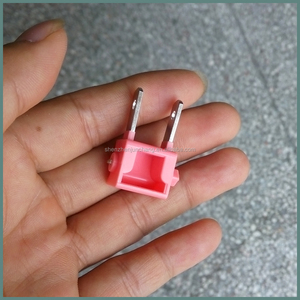 There are 1,396 folding electric plug suppliers, mainly located in Asia. 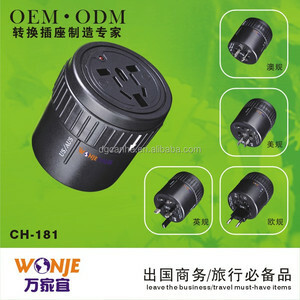 The top supplying country is China (Mainland), which supply 100% of folding electric plug respectively. 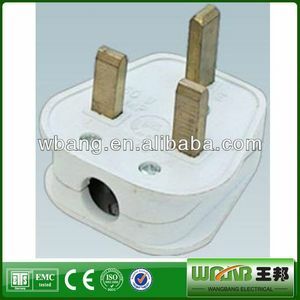 Folding electric plug products are most popular in North America, Western Europe, and Eastern Europe. 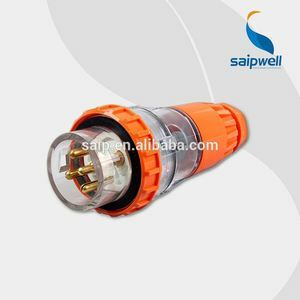 You can ensure product safety by selecting from certified suppliers, including 370 with ISO9001, 62 with Other, and 43 with ISO14001 certification.